This is a design trend that I absolutely fell for. Naturally I had to try making one of my own. 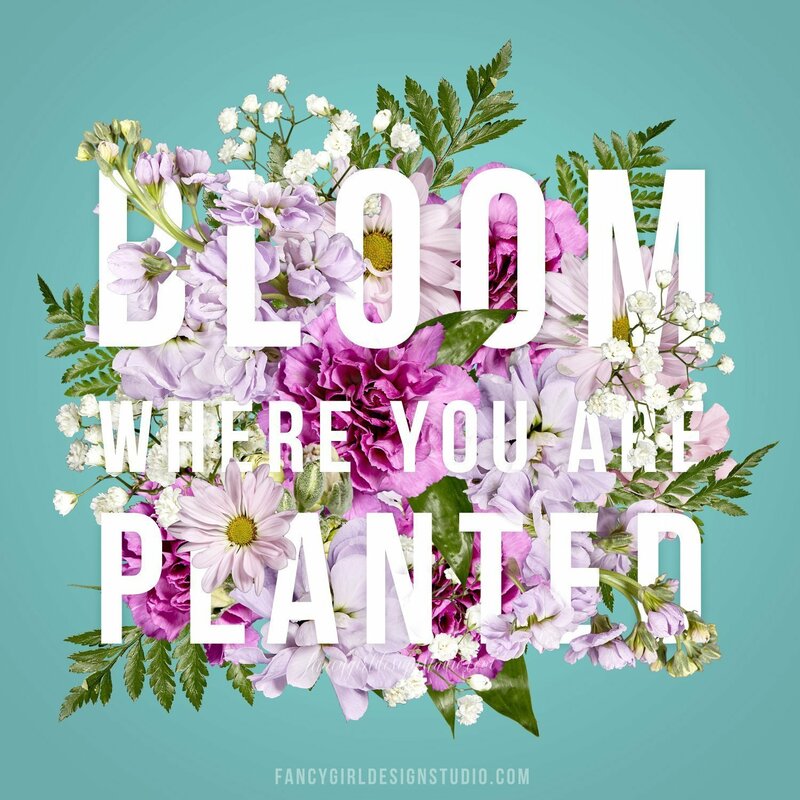 Florals + typography = perfectly fancy! Wouldn’t this be great as a logo?